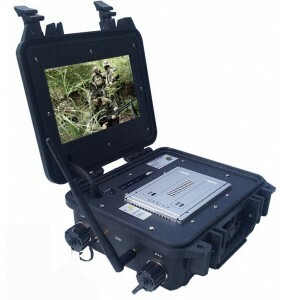 Video, audio and telemetry (PTZ) transmission in real time. 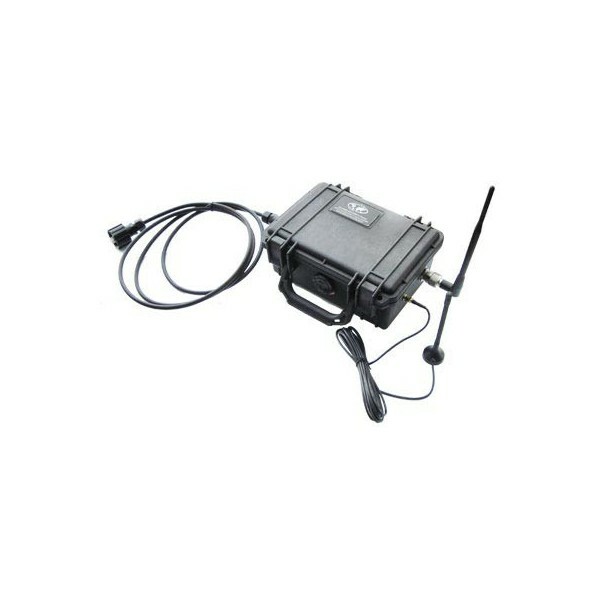 IP67 certified case and connector. 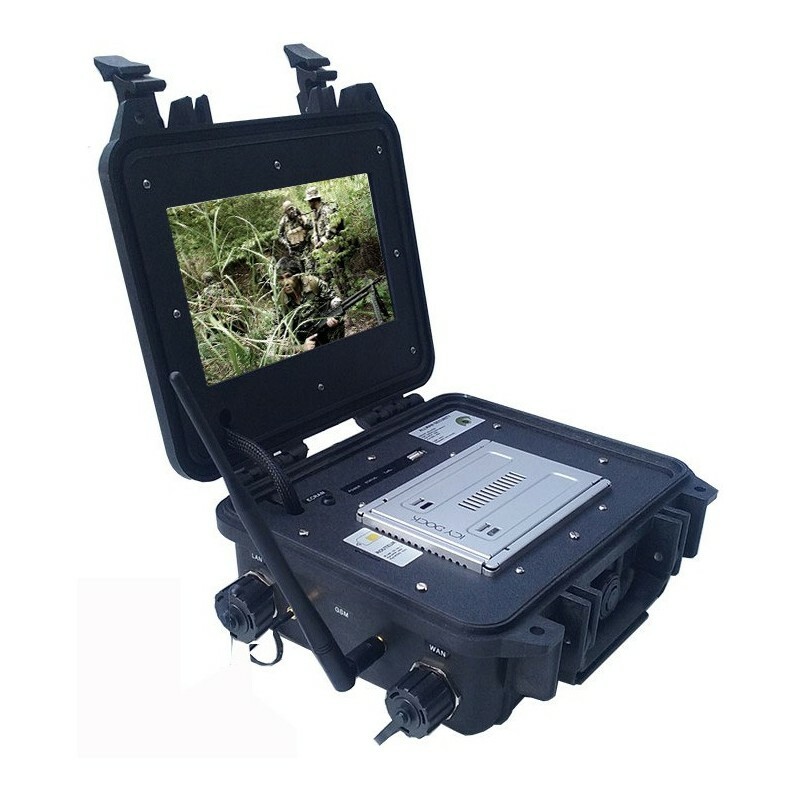 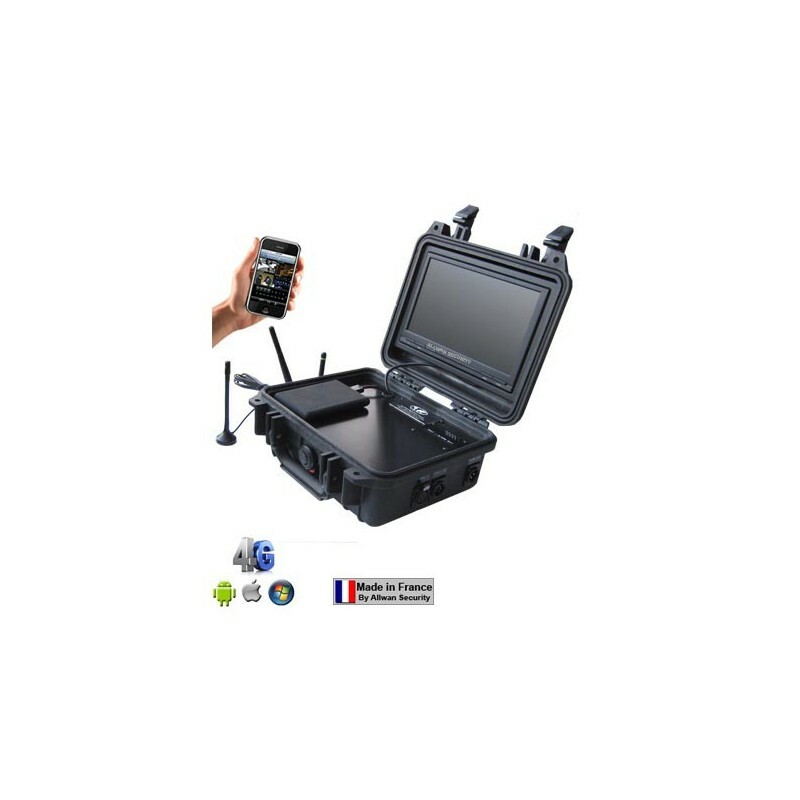 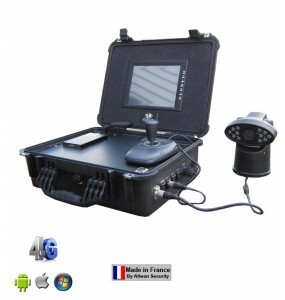 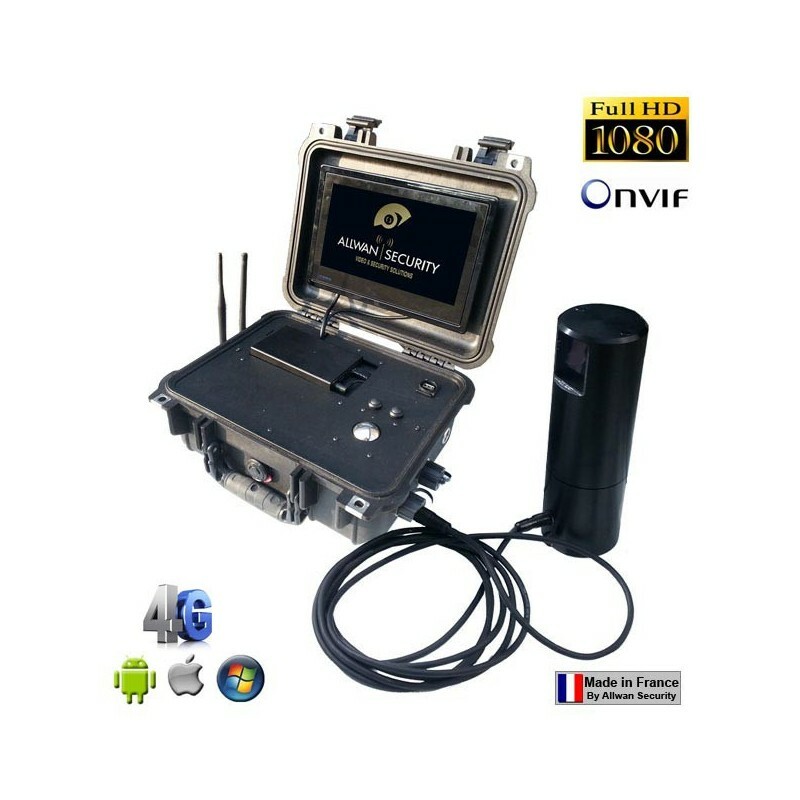 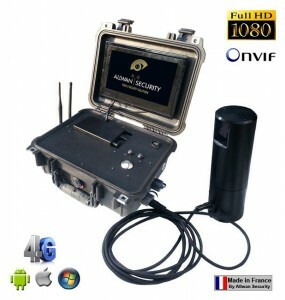 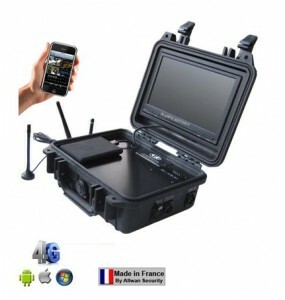 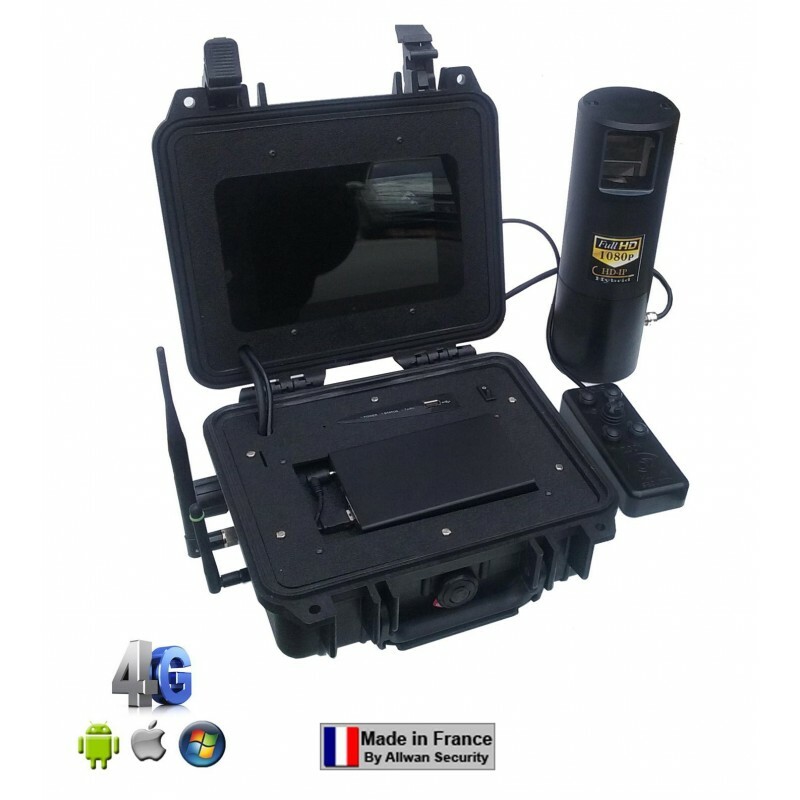 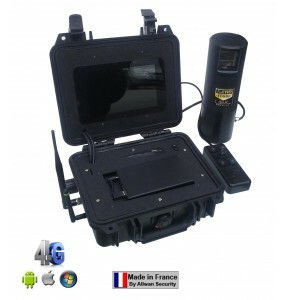 Suitcase to the EH1004H-4G for real-time video, audio and telemetry (PTZ) transmission on iPhone, Android or PC. 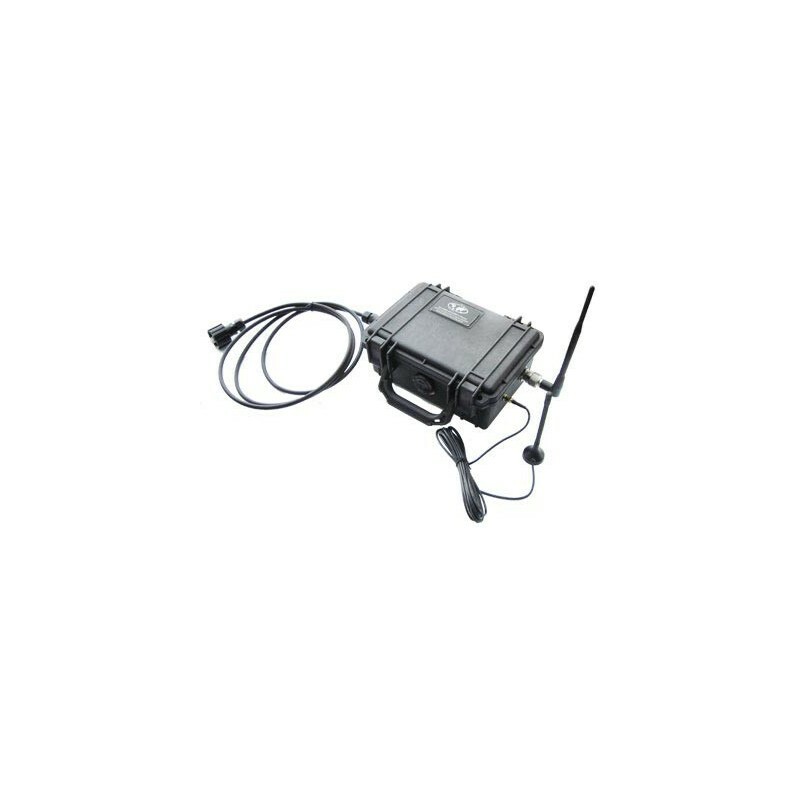 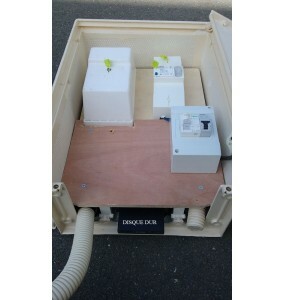 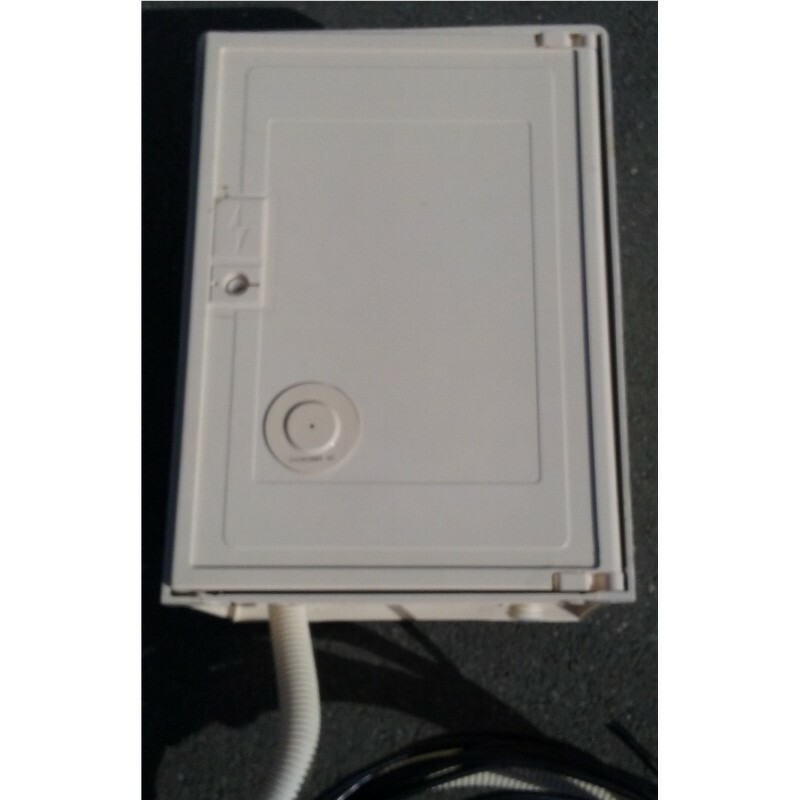 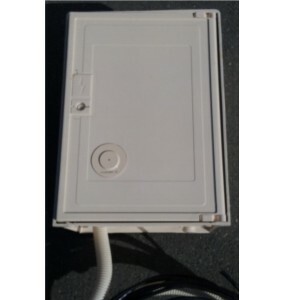 Mobile and economical solution for transmission from an unmarked vehicle, or for outdoor installation. System according to the technical decree of 2007, allowing to diffuse a flow of images in 12 frames seconds, quality 4 CIF, thus ensuring a perfect fluidity of the scene.